We are in the process of producing a series of videos about diabetes, and how to overcome persistently high blood sugar levels. 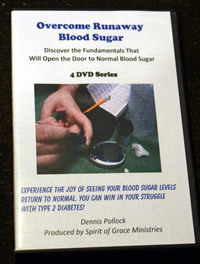 We plan to produce nine videos covering the fundamentals of what is required to achieve normal blood sugars. 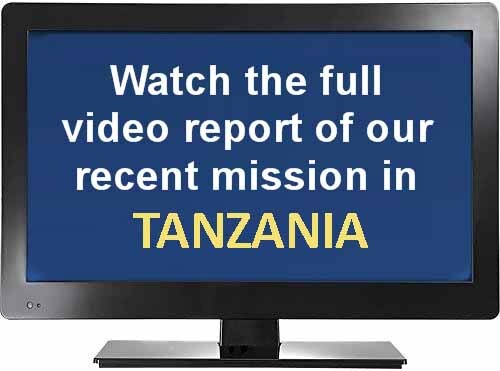 At present we have completed four videos. Video 5: Diabetes & Nutrition In this fifth video Dennis shares the importance of getting good nutrition as you modify your diet and lifestyle. Note: More DVDs to come. Check back frequently! 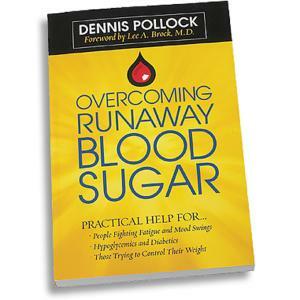 After Dennis Pollock experienced a serious hypoglycemic episode, his desire to understand the whys of blood sugar fluctuation, its potential damage to the body, and the ways of prevention led him on a quest for answers. 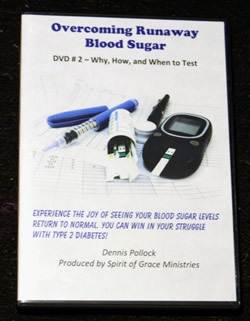 Now he helps others achieve optimum health as they explore: what people should know about the blood sugar delivery system, reasons to change our lifestyles, and why faith is a great motivator for a diet and exercise program that works. Good health comes when good information is followed by action. This book is for everyone who is eager to trade fatigue, weight gain,and illness brought on by blood sugar level changes for a life of optimum health. 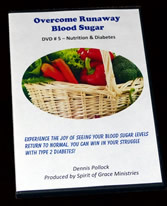 You can see victory in your struggle with diabetes, hypoglycemia, or other blood sugar issues. 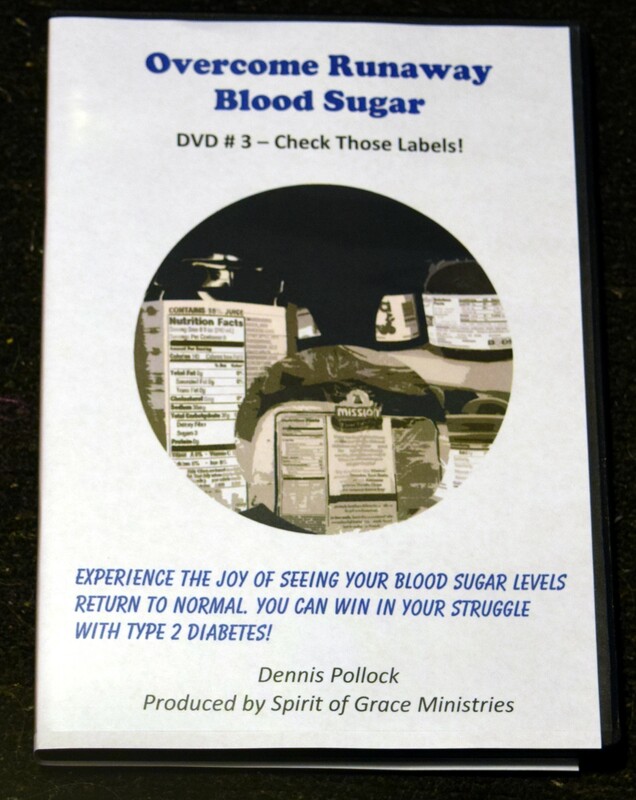 Overcoming Runaway Blood Sugar has gone through many printings and been a great help to many. We offer this book for $12 (includes shipping). 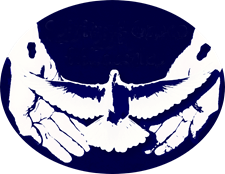 You can send a check to Spirit of Grace Ministries, or to order by PayPal (or credit card) click on the buy now button below. 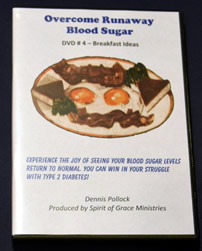 This is Dennis' second book on lowering blood sugar. 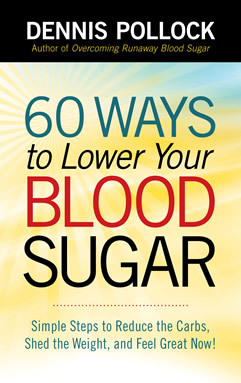 In this book Dennis gives 60 different tips and encouraging thoughts which will help you get that blood sugar under control - fast. 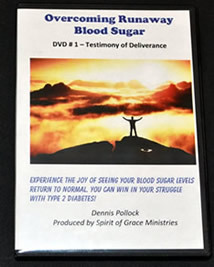 This book has elicited many grateful emails from all over the nation, and helped so many people in their struggles with runaway blood sugar. Each chapter is short and can stand on its own, but as you read through the entire book you will have insights that can make a huge difference in your life! We no longer have this book in our stock. 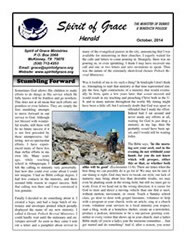 However you may purchase it on Amazon by clicking on this link. 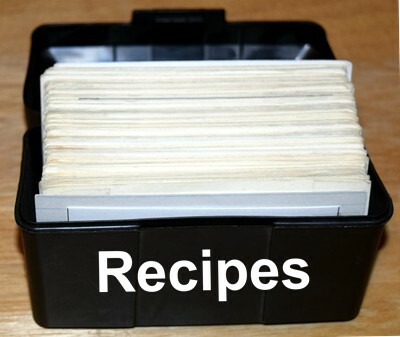 Recipes: For the recipes featured in the video series, click here.